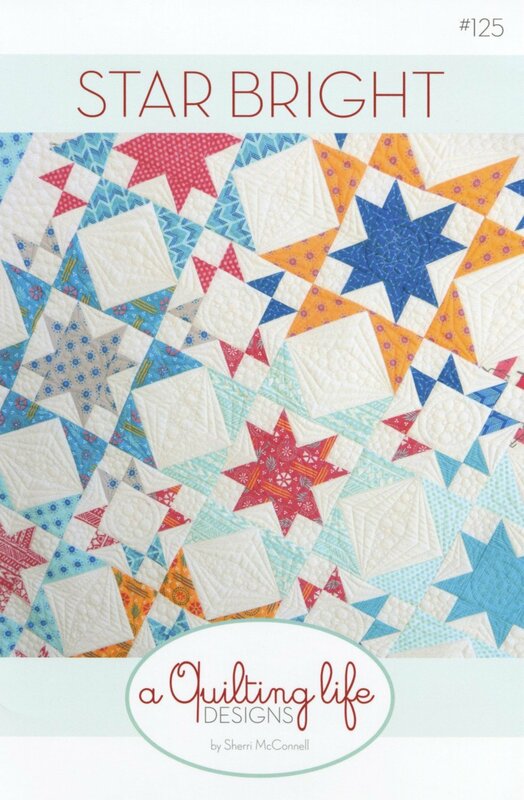 Star Bright by Sherri McConnell for A Quilting Life Designs QLD125. A Fat Quarter Pattern. Quilt Size 59-1/2" x 75-1/2"